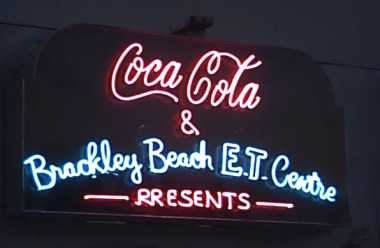 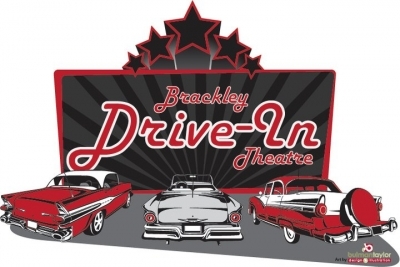 The Brackley Drive-in generally opens for the season in mid-May and closes for the season in mid-September. 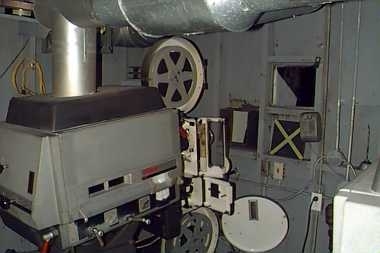 We may, however, stay open one or two more weeks into the fall, depending on what movies are available. 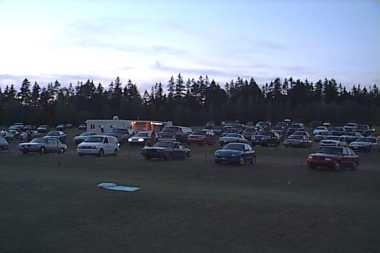 8:45 p.m. in the late summer. 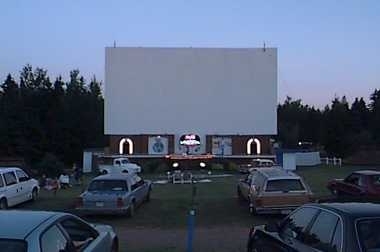 Gates always open at 8:00. 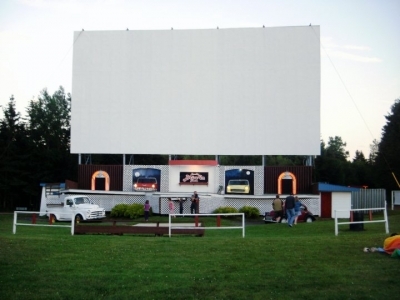 You cannot miss seeing our giant screen, over 5 stories tall from the ground and 70 feet wide -- truly the best way to see any movie! 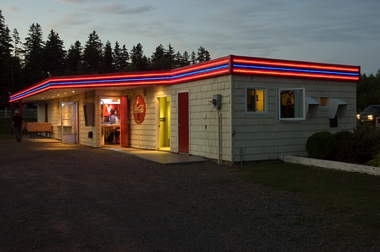 Before the double bill starts at dusk, you and your family can challenge yourself to a game of mini-golf on our 18 hole course, and cool off with an ice cream from our dairy bar. 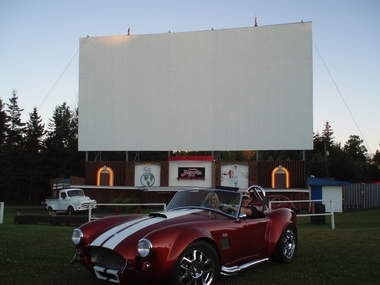 The Brackley Drive-in Theatre is one of a special few remaining in the Maritimes and we are grateful to our faithful customers who have made the Drive-in a success over the past years.